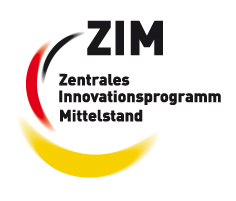 Once again, Viaboxx is involved in an exciting research project funded by the Central Innovation Programme for SMEs (ZIM - Zentrales Innovationsprogramm Mittelstand), a part of the Federal Ministry for Economic Affairs and Energy (BWMi - Bundesministerium für Wirtschaft und Energie). Together with the Otto von Guericke University Magdeburg's institute for logistics, the Fraunhofer Institute for Factory Operation and Automation, Thorsis Technologies and the Center for product, process and process innovation (ZPVP - Zentrum für Produkt-, Verfahrens- und Prozessinnovationen), we are working on a solution to automatically merge shipment volume parameters with the respective tracking number. To measure the volume parameters, 3D multi-sensor systems are being developed. 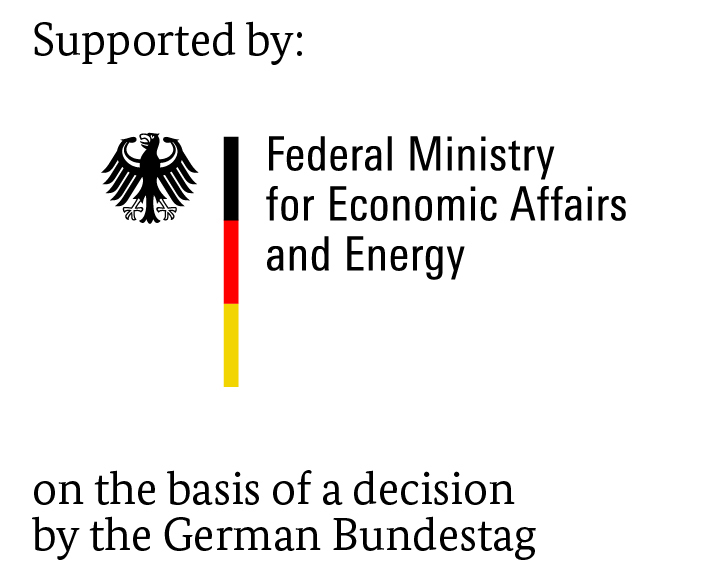 The kick-off meeting took place on July-06, and the duration of the project is stipulated to be two years. A key focus of our part in the project is the indoor localisation of shipment workers in order to ascertain the location of packages or pallets as they are being scanned. The localisation information can then be merged with the volume information measured by the 3D multi-sensor system, and other sources of data, to automatically generate metadata and optimisation opportunities for the shipment process.